One of Australia’s leading lawyers in Superannuation and Pensions area will be amongst the speakers at the 44th Fiji Institute of Accountants Congress in Denarau next week. Andrew Fairley is a distinguished commercial and equity lawyer based in Melbourne. He has a long association with Fiji, having been a Director of Turtle Island, from 1985 to 2007. Together with Richard Evanson, Mr Fairley played a role in taking Turtle Island from a respected upmarket resort to one of the world’s leading eco lodges, which has achieved global recognition in the sustainable tourism sector. 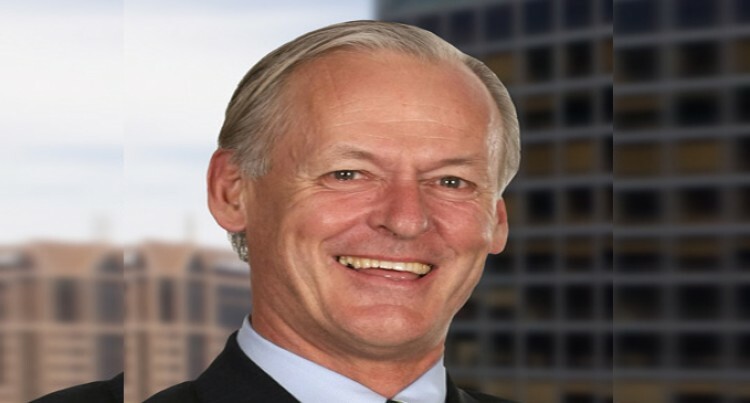 He has established a reputation as being eminent as a superannuation lawyer, and was named again in 2016 by the Financial Review as one of Australia’s leading lawyers in the superannuation and pension’s area. Mr Fairley is the Chairman of Parks Victoria, which is the organisation that manages 18 per cent of the State of Victoria, including all the State’s major tourism attractions. He is a Director of Tourism Australia, and a past Director of both the International Eco Tourism Society, and Small Luxury Hotels of the World. Mr Fairley is the Chairman of the Foundation for Alcohol Research and Education, a body set up by the Howard Government to highlight to policy makers and the broader community what are the costs to the nation of excessive alcohol use. He was awarded the Fiji Visionary in Tourism Award in 2006, and he was made a Member of the Order of Australia in the Queen’s Birthday Honours List in 2015. In his spare time, he is a cherry farmer in the Yarra Valley, in Victoria.